Hawn was huge in the '70s. 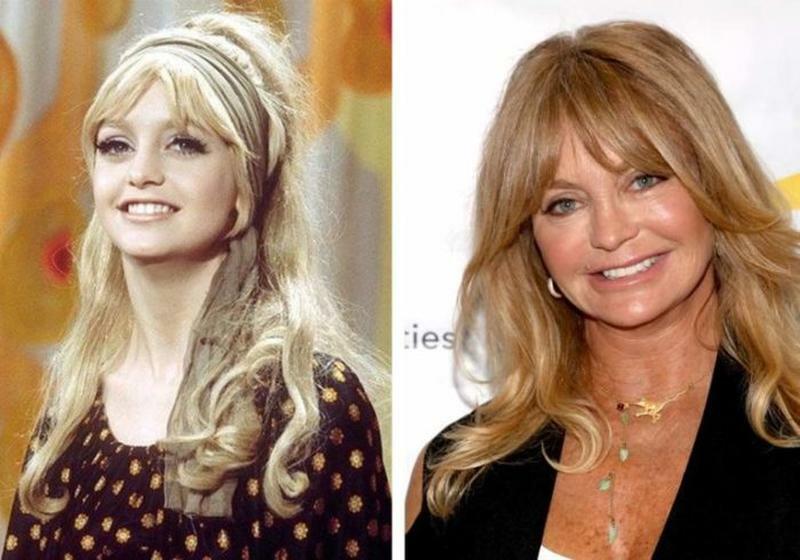 After her Academy Award win in '69, Hawn starred in some of the best comedies of the era but she also had enough star power to have two TV specials in her name, Pure Goldie and The Goldie Hawn Special. She performed with comedy legends and the Harlem Globetrotters. Her special even won her an Emmy.